Loose loads available for orders over 15M3 Please contact us to see how much you could save on a loose load. Please Note: Delivery charges apply for Scotland, Wales, Northern England, London and the South West of England. Read More. 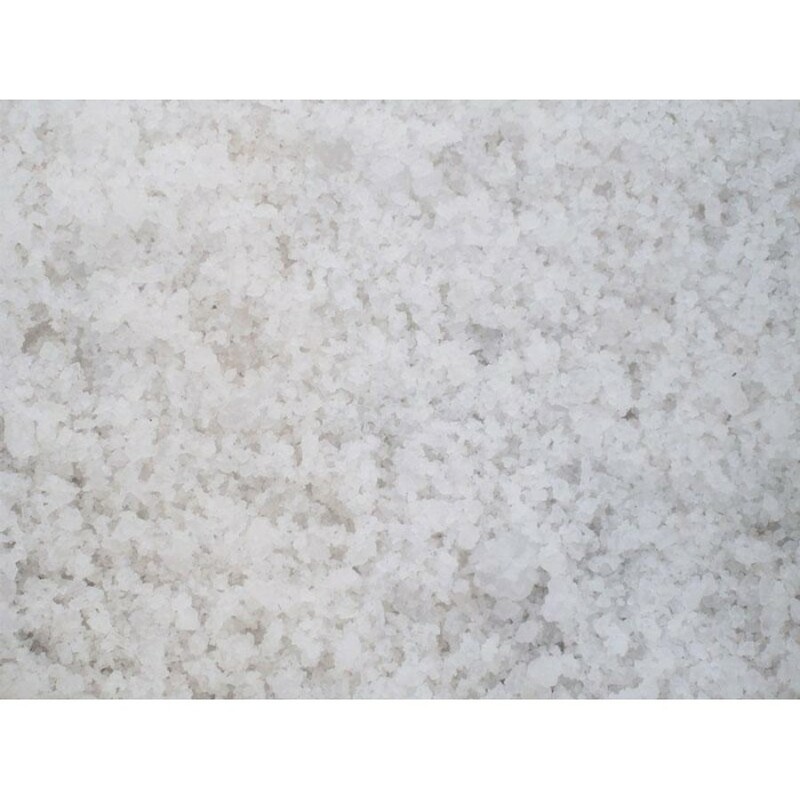 Our White Rock Salt is a good quality granular based marine salt. White Rock Salt is cleaner than brown and leaves no residue. Our White Rock Salt is treated with an anti-caking agent to ease spreading and prolongs storage. White salt is made from evaporated sea water and is ideal for schools, hospitals, hotels and office blocks.